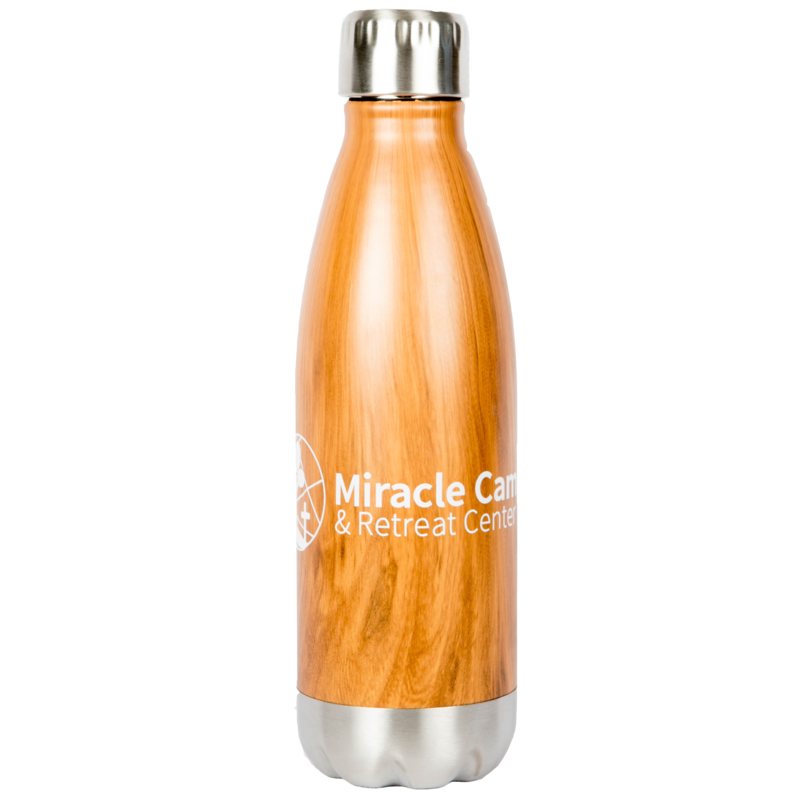 Take Miracle Camp Wherever You Go! Check out our new sweatshirts! The Trading Post Now Comes to You. All your favorite MC gear. Just a few clicks away. 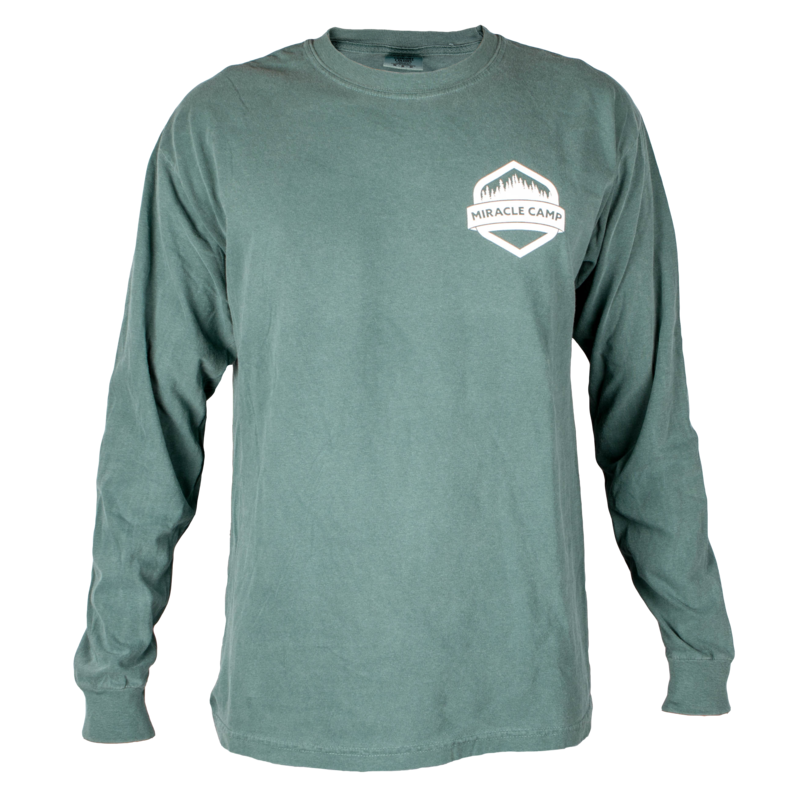 New merch and apparel just in!